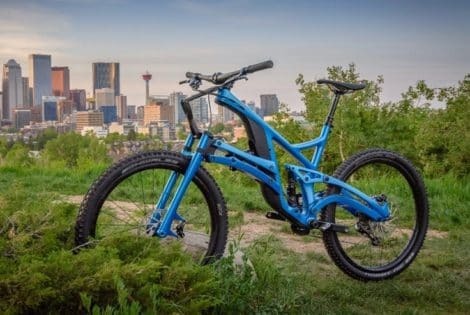 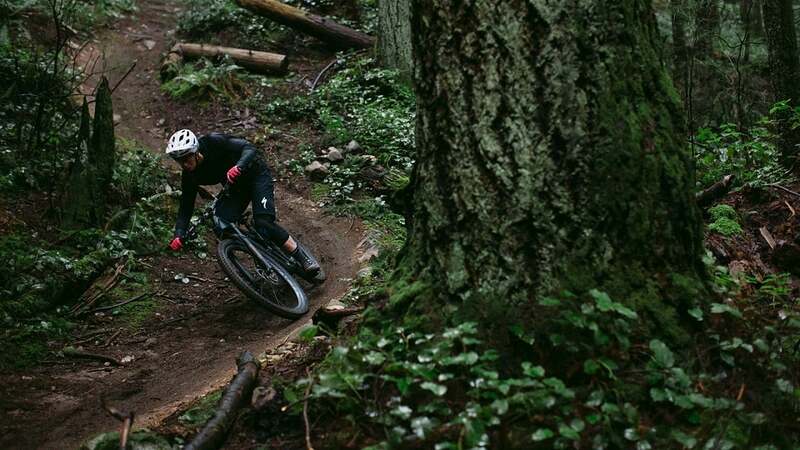 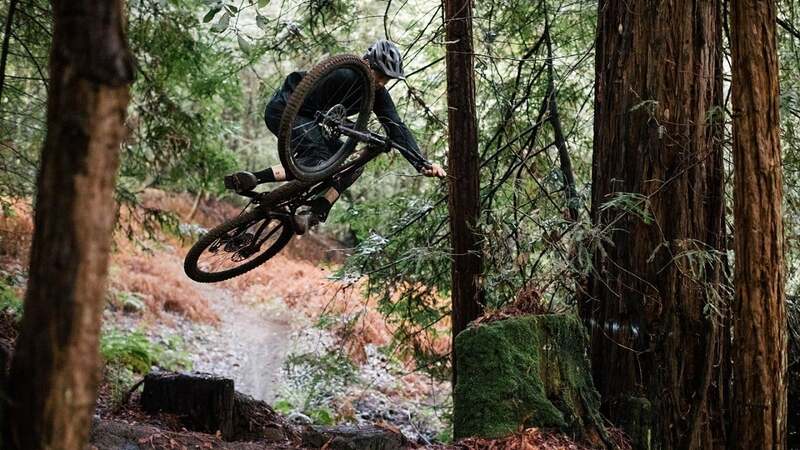 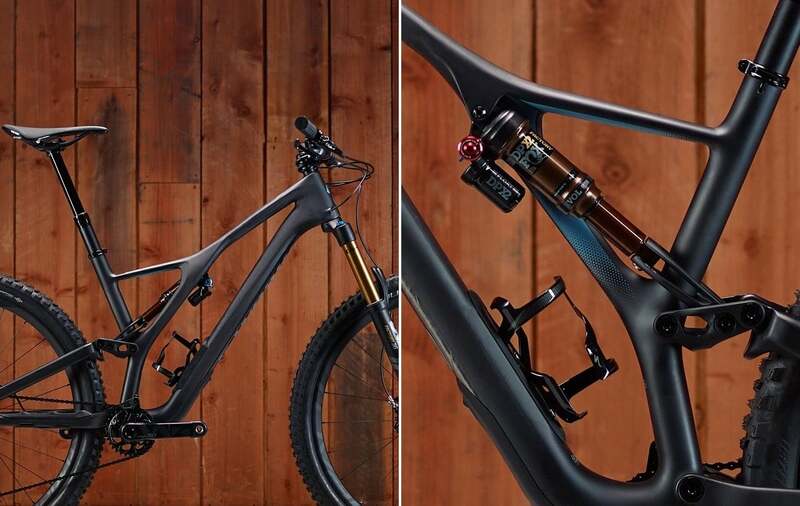 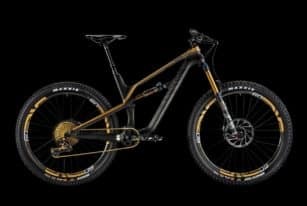 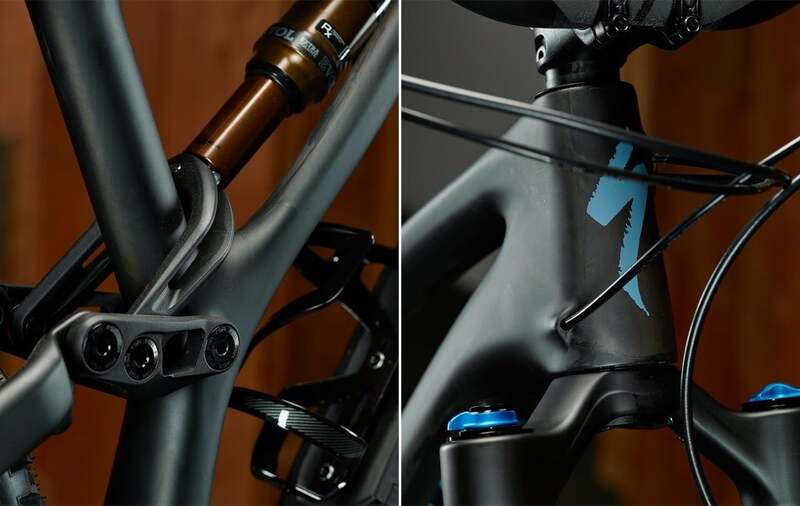 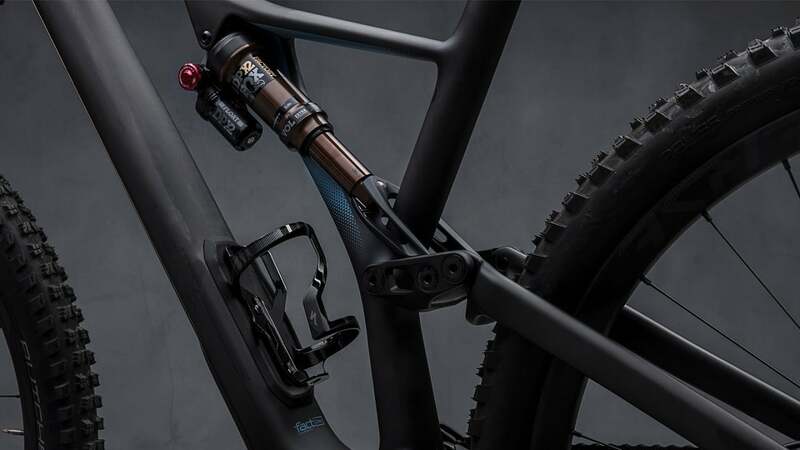 The new Stumpjumper features one of the lightest trail frames on the market and a new sidearm that connects all three mounting points of the rear-end and shock to the frame, making for improved stiffness and better handling over bumps. 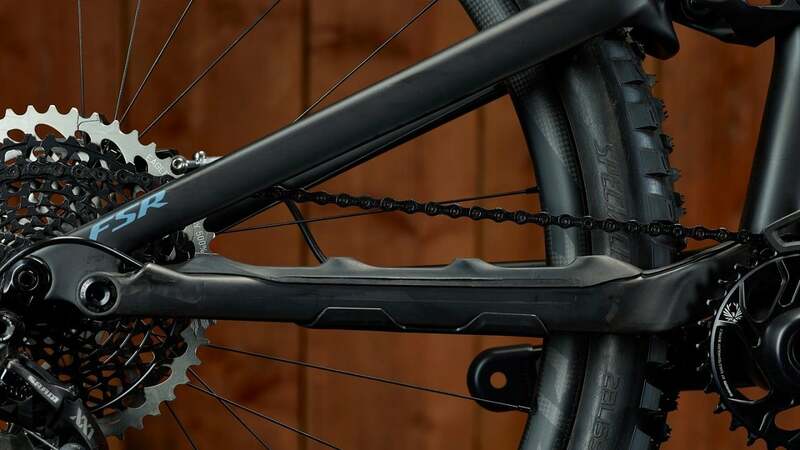 Full tubes can be found throughout the carbon frame so riders can easily adjust cable routing, while a new chainstay protector makes the drivetrain virtually silent and eliminates chain slap. 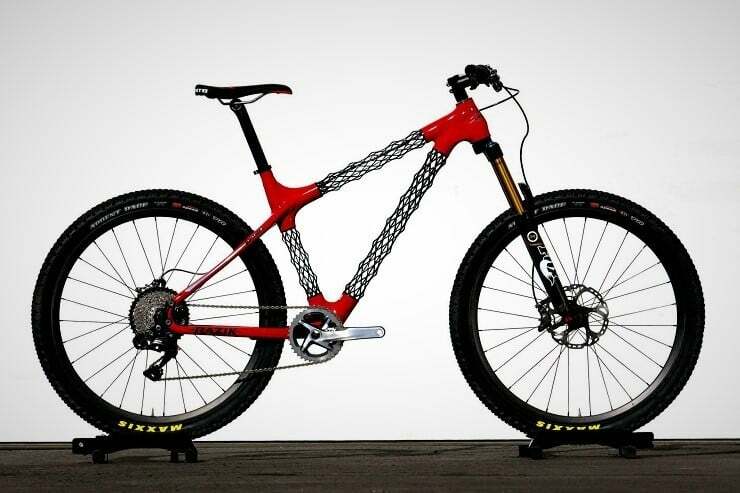 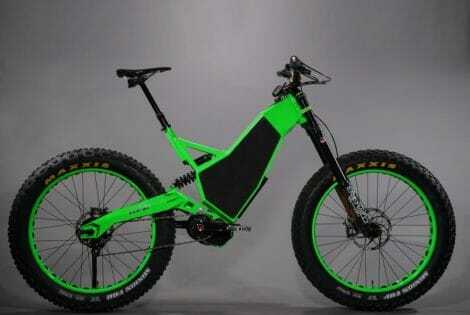 Even better, the bike can be customized however you want. 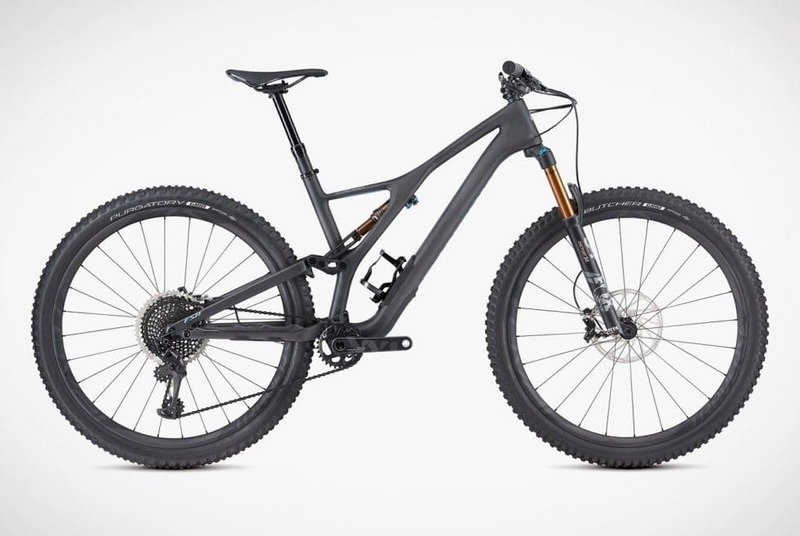 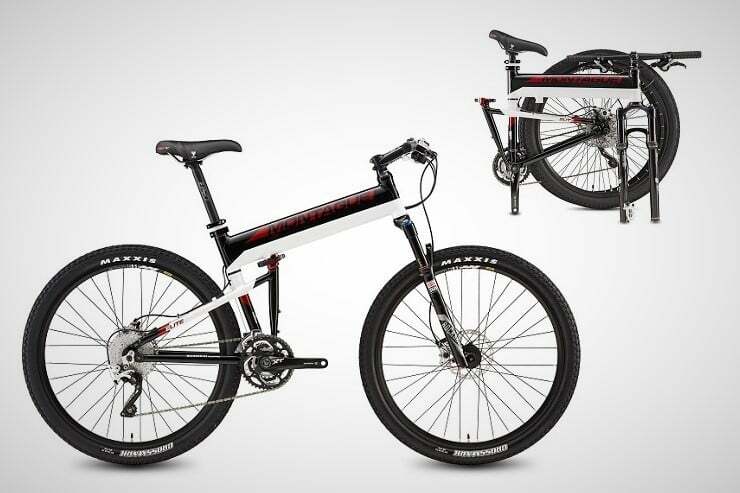 It allows you to swap shocks and fit up to 3.0″ tires, making this 2-wheeler also the most versatile mountain bike Specialized has ever made.